This recreation facility has a long history, one entwined with that of beautiful Douglas Park. 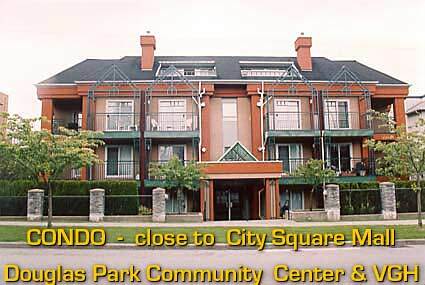 The building site was once the location for a popular park pavilion which stood from 1928 until the Douglas Park Community Hall was constructed in 1966 and has evolved over the decades into one of Vancouver’s most popular neighbourhood recreational facilities. Located near the centre of Douglas Park’s tree-lined 13 acres, the community centre offers a wide range of programs for all ages but with a strong focus on preschool and school age activities. New programming for youth has resulted in a featured skateboard activity along with expanded offerings for seniors and people with disabilities. A half gymnasium, popular exercise room and numerous activity rooms round out this facility’s jam-packed recreational agenda.